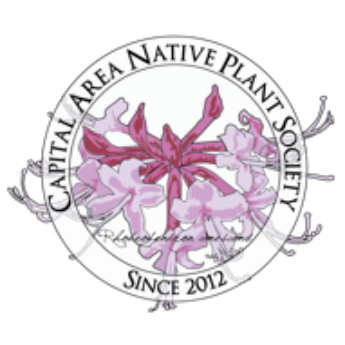 The Capital Area Native Plant Society works in the Greater Baton Rouge Area to provide a variety of opportunities for people of all ages and backgrounds to learn about the value of native plants in landscaping and natural communities. Interested in native plants? Join us!